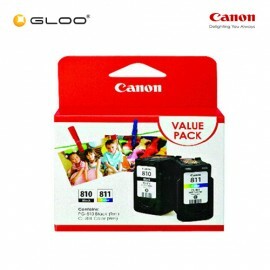 Product Name: Canon CLI-8BK Ink Cartridge Page Yield: 540 Pages Color: Black Compatibility: Canon Pixma iP4200 Canon Pixma iP4300 Canon Pixma iP4500 Canon Pixma iP5100 Canon Pixma iP5200 Canon Pixma iP5200R Canon Pixma iP5300 Canon Pixma iP6600 Canon Pixma iP6600D Canon Pixma iP6700D Canon Pixma iP75.. 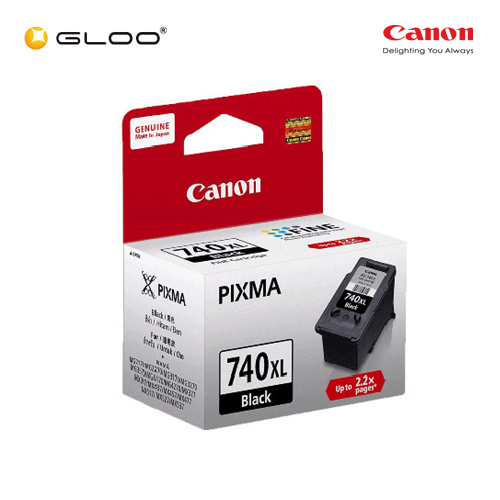 Product Name Canon Fine 2 PG-810XL Ink Cartridges - Black Page Yield 401 Color black Compatibility PIXMA iP2770 PIXMA iP2772 PIXMA MP245 PIXMA MP237 PIXMA MP258 PIXMA MP287 PIXMA MP486 PIXMA MP496 PIXMA MP497 PIXMA MX328 PIXMA MX338 PIXMA MX347 PIXMA MX357 PIXMA MX366 PIXMA MX416 PIXMA MX426.. Product Name Canon Fine Value Pack 11 PG-740+CL-741 Ink Cartridges Page Yield 180 Color black + tricolor Compatibility PIXMA MG2170 PIXMA MG2270 PIXMA MG3170 PIXMA MG3570 PIXMA MG3670 PIXMA MG4170 PIXMA MG4270 PIXMA MX377 PIXMA MX397 PIXMA MX437 PIXMA MX457 PIXMA MX477 PIXMA MX517 PIXMA MX527 PIXMA MX537.. 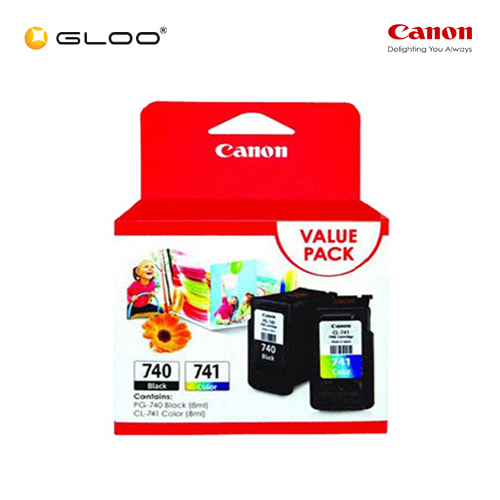 Product Name Canon Fine Value Pack 2 PG-810+CL-811 Ink Cartridges Page Yield 220 Color black + tricolor Compatibility PIXMA iP2770 PIXMA iP2772 PIXMA MP245 PIXMA MP237 PIXMA MP258 PIXMA MP287 PIXMA MP486 PIXMA MP496 PIXMA MP497 PIXMA MX328 PIXMA MX338 PIXMA MX347 PIXMA MX357 PIXMA MX366 PIXMA MX416 PIXMA MX426.. 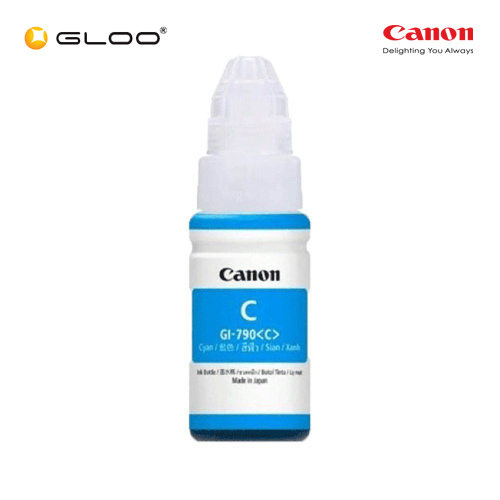 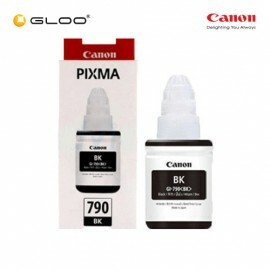 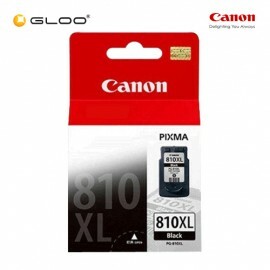 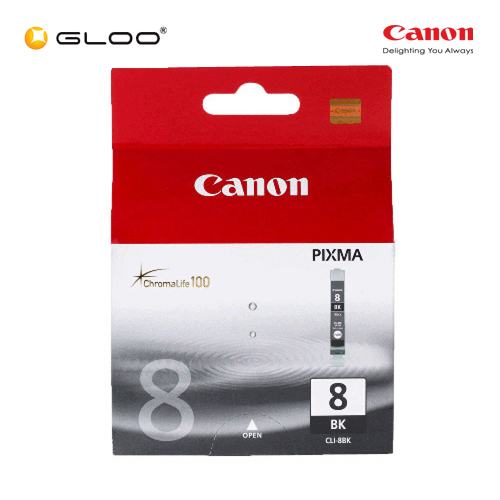 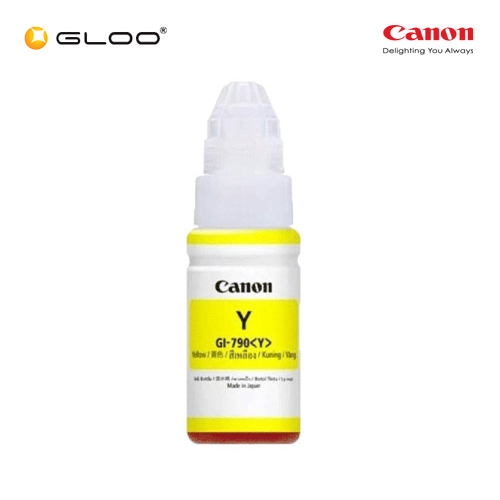 Product Name: Canon GI-790 Ink CartridgePage Yield: 6000 PagesColor: BlackCompatibility: Canon PIXMA G1000 / G2000 / G2002 / G3000 / G4000 .. 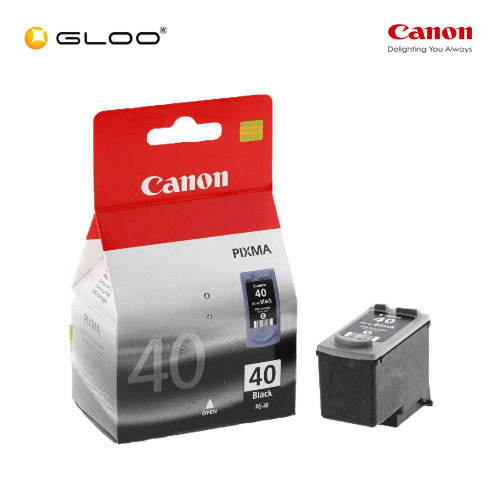 Product Name: Canon PG-40 Ink CartridgePage Yield: N/AColor: Black Compatibility: Canon All-in-One Machines PIXMA MP140, PIXMA MP150, PIXMA MP160, PIXMA MP170, PIXMA MP180, PIXMA MP190, PIXMA MP210, PIXMA MP220, PIXMA MP450, PIXMA MP460, PIXMA MP470, PIXMA MX300, PIXMA MX310, .. 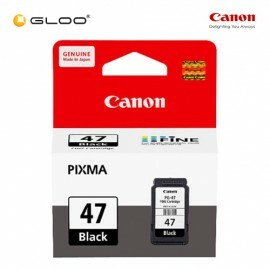 Product Name Canon PG-47 Ink Cartridge - Black Page Yield 400 Color black Compatibility PIXMA G400 PIXMA G410 PIXMA G460 PIXMA G470 PIXMA G480.. 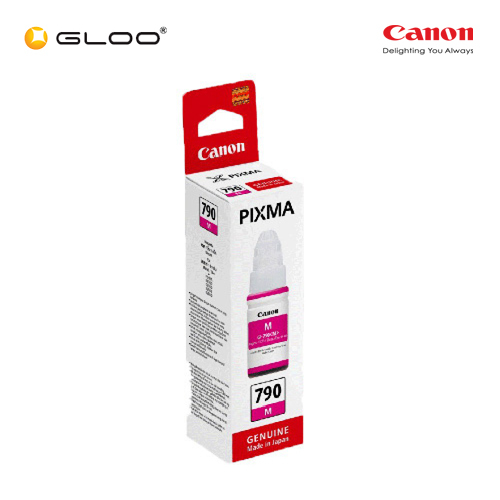 Product Name: Canon PG-740 Ink CartridgePage Yield: 180 PagesColor: BlackCompatibility: Canon Pixma MG 2170 2270 3170 3270 3570 4170 4270 Canon Pixma MX 377 397 437 457 477 517 527 537.. 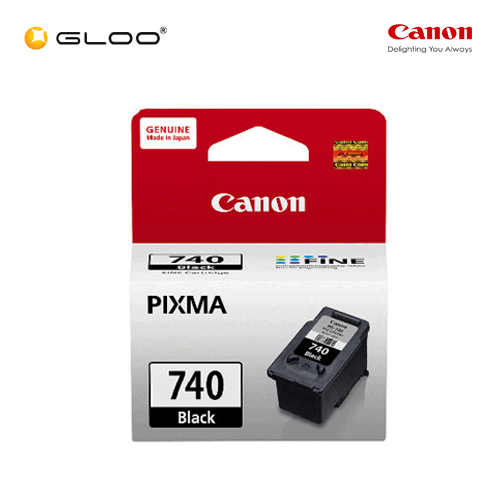 Product Name: Canon PG-740 XL Ink CartridgePage Yield: 400 PagesColor: BlackCompatibility: Canon Pixma MG 2170 2270 3170 3270 3570 4170 4270 Canon Pixma MX 377 397 437 457 477 517 527 537.. 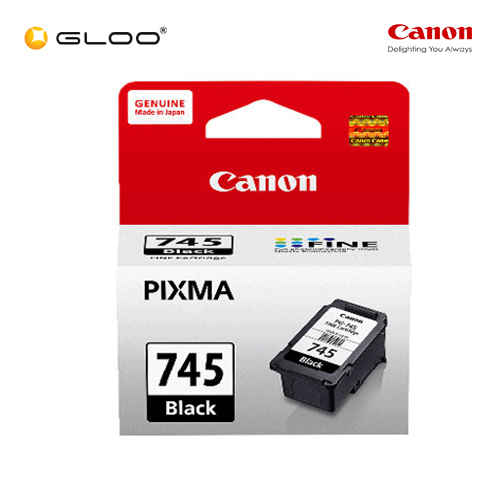 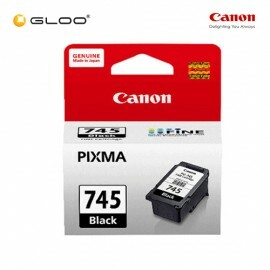 Product Name: Canon CL-745 Ink Cartridge Page Yield: 180 Pages Color: Black Compatibility: Canon Pixma MG2470 and MG2570 . 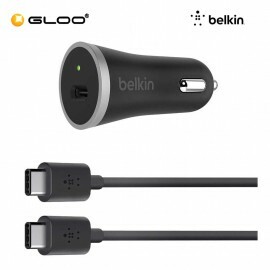 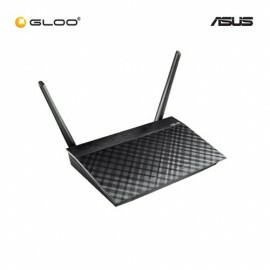 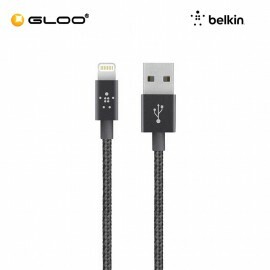 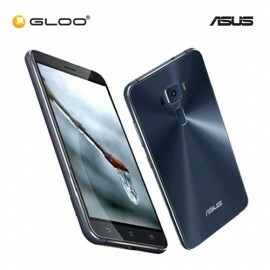 Product description: High quality and reliability from parallel development. Using Canon's unique inkjet technology, PIXMA printers are developed in-house in parallel with print media, ink..